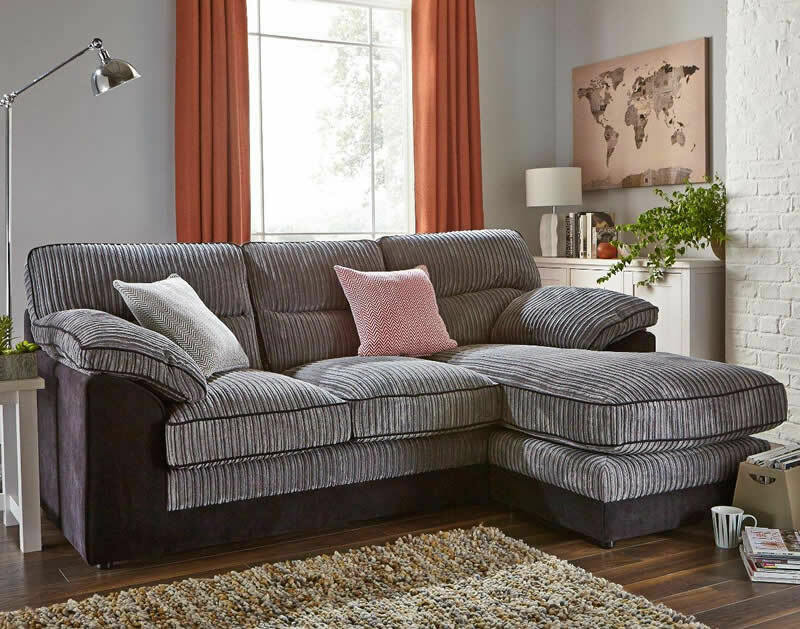 Byron - Bristol Beds - Divan beds, pine beds, bunk beds, metal beds, mattresses and more! 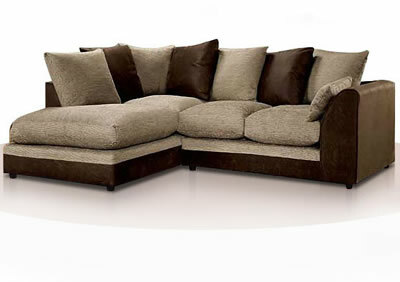 Ours are made on foam based cushions which will not go flat! 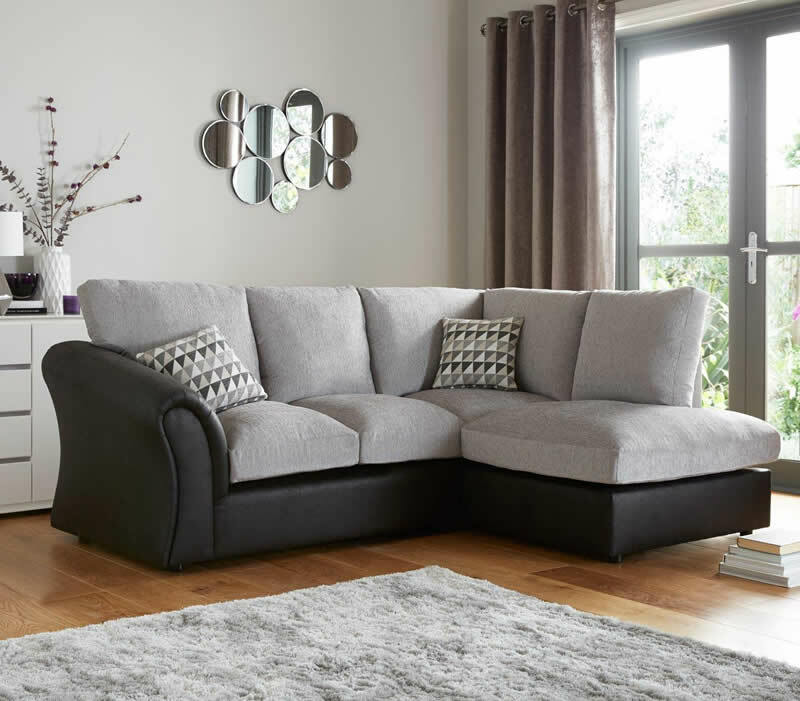 Unlike other sofas our come with foam base blockcushion that will not go flat after 6 weeks …will last forever 12 month guarantee. 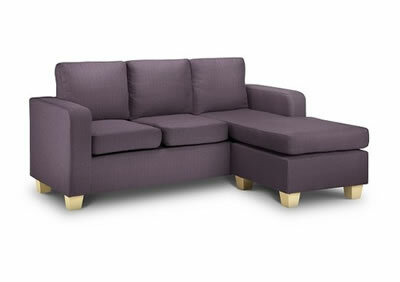 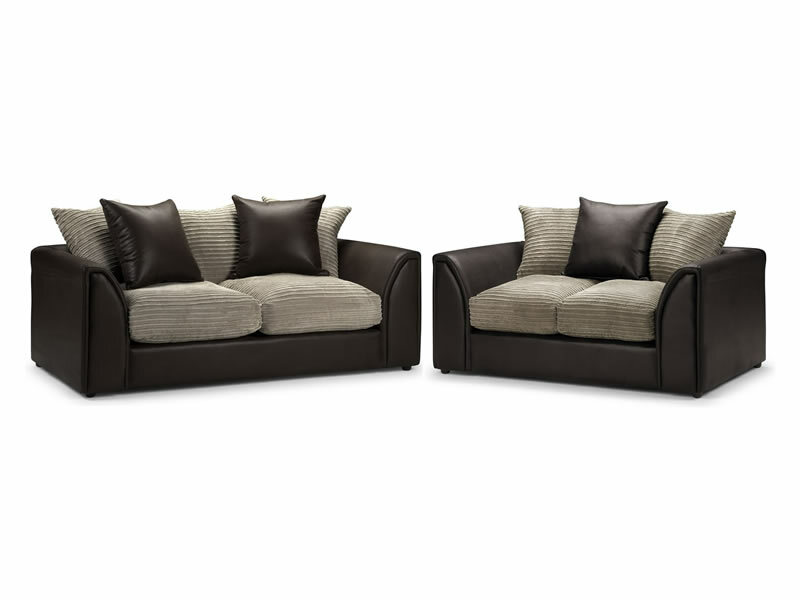 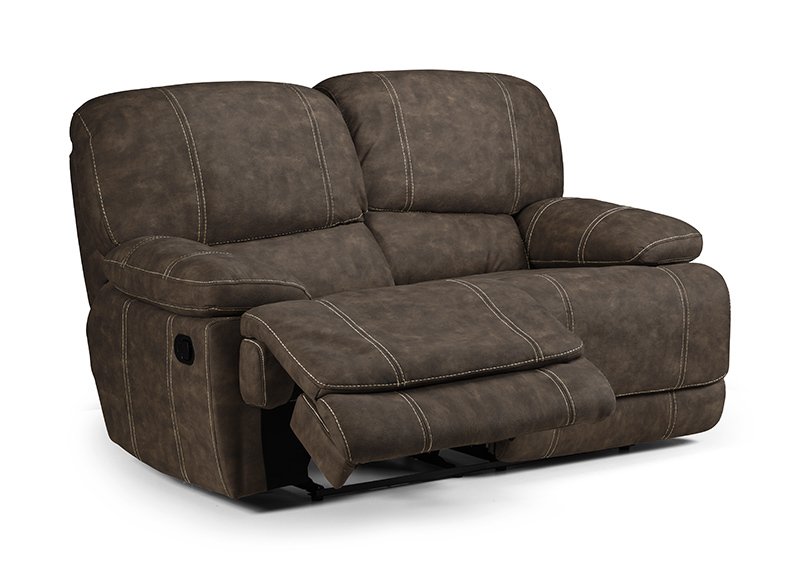 Deep fibre-filled seat and back cushions, the Byron Corner Sofa feels as warm, comfortable and relaxing as it looks! 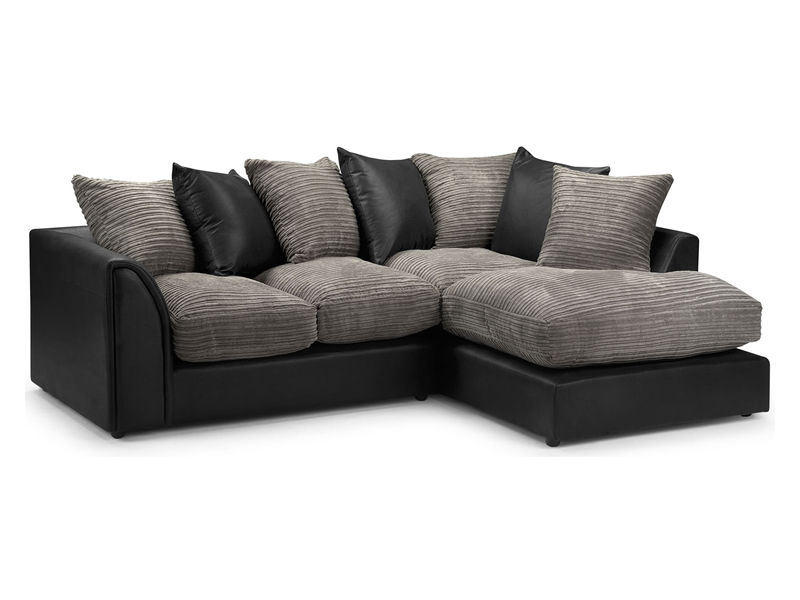 Attractive, spacious sofa with an elegant and comfortable design made from jumbo cord fabric with a rhino leather-look finish. 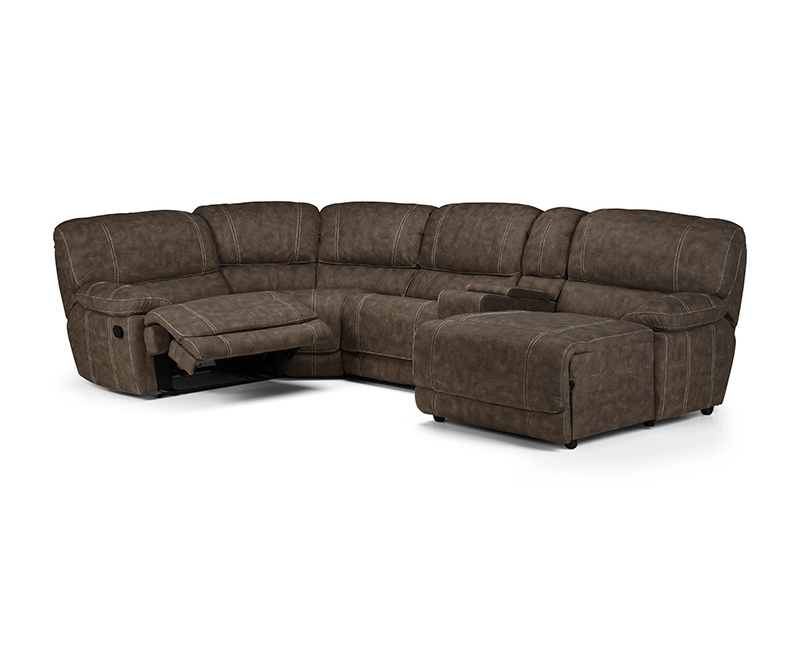 The contemporary appearance makes the Byron Corner Sofa a fantastic addition to any home.